Same script as Game 2. It was a pretty solid, evenly matched game. 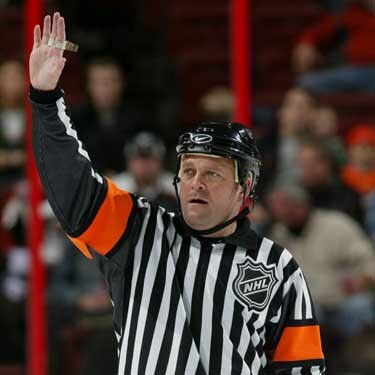 The refs called a questionable penalty at the end and missed a couple on the Caps. The Caps scored on the power play and now we’re going at least six. It was a real blown opportunity because this could have effectively put Washington out of it. King Henrik didn’t play his best game. All three goals were stoppable but I’m sure he was still feeling the effects of triple OT. The kid Kreider blew it on the first goal but he’s a kid and you have to take the good with the bad. The game-winning goal hurt because Callahan had a chance to clear the puck but instead had it poked away. And that’s the game. The Rangers need to come out guns blazing in Game 5. The first period today was unacceptable and they were lucky to only be down one goal. If they play every game like they did for the first half of the second period, they’ll win the Cup mark my words. This game sucked but it’s not as demoralizing as Game 4 against the Senators. Blowing that two-goal lead really hurt and carried over into Game 5. This time I don’t think it’s going to happen. There’s really no margin for error anymore.